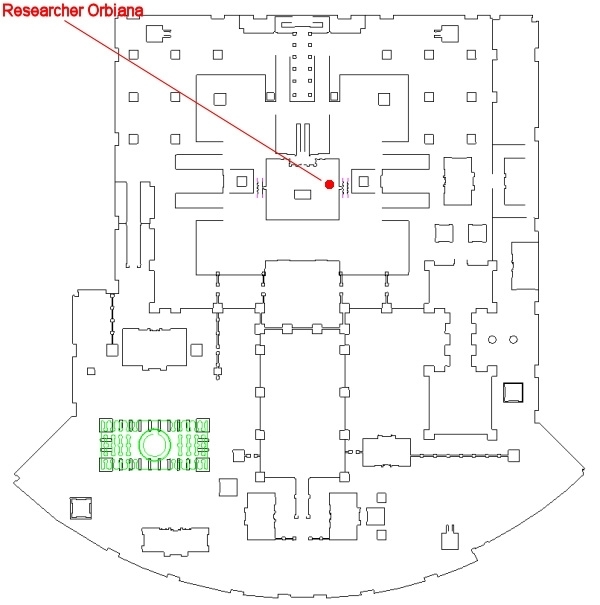 Researcher Orbiana (click for map image) is found on the main floor of the zone-in temple. This page last modified 2014-10-27 12:13:47. - You have earned the right to purchase Parogressio in Katta Castrum: Deluge. 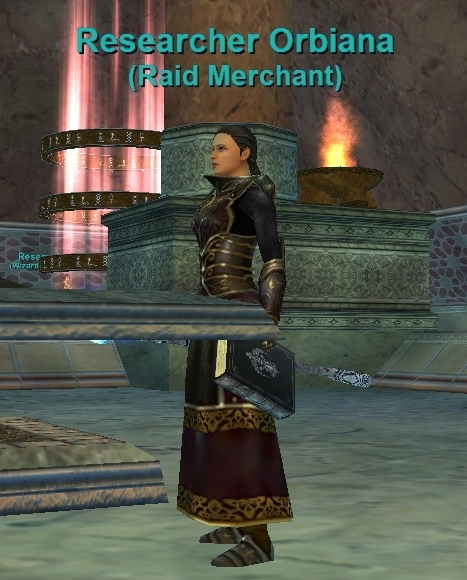 The sequential numbers on the far left point to the same item in the images for this merchant's inventory. Do we know how much the BP's coast from this person. Any heads up would be great. Leggings are 356 like Sleeves. Probably 400-500 for chest. He is only showing me the ornaments and 2 other items. How do I get him to show more items?